Sunshine Limo Service offers business and corporate transportation to fit any need. 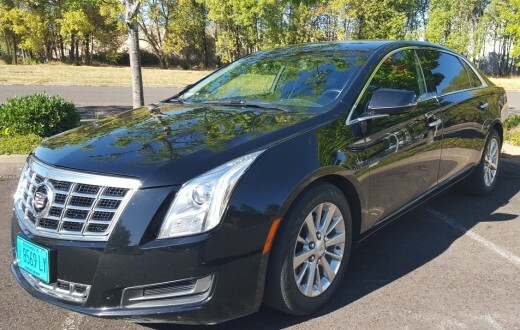 We have the area’s largest, most modern fleet of corporate sedans (including Eugene’s only Cadillac XTS-L sedan), SUVs, Sprinter vans, and limo buses. 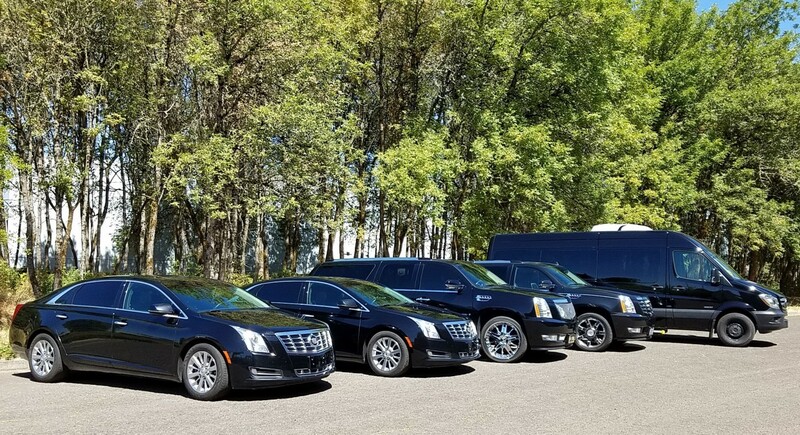 Our professional staff of trained, experienced chauffeurs, and expert office staff will make sure your transportation service is what you need, when and where you need it. We are happy to work with affiliates, and our LimoAnywhere reservation software is a state of the art platform for seamlessly accepting and sending reservations to and from other livery companies and travel agents. We are affiliated with most of the top national business transportation providers (including EmpireCLS, Savoya, Music Express and many others) in the country, and have the necessary understanding of the proper way to approach corporate clients in a professional manner. At Sunshine Limo Service we always offer top shelf service at competitive rates. Remember though that price isn’t the only thing you should base your choice of a limousine company on. Sunshine Limo Service has an A+ Better Business Bureau rating. We are Oregon’s only 5 star limo service, as rated by “City Beat News“. We also are have a “5 Star” rating on Yelp. Check out our Yelp review page here.